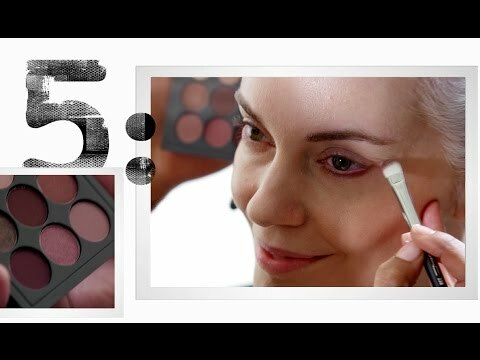 International Freelance Makeup Artist working from South Africa and Bali, Indonesia. 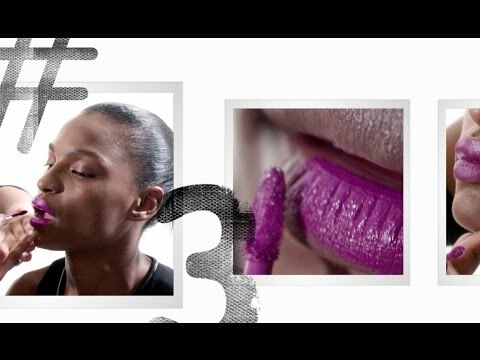 Former Global Senior Artist for M.A.C Cosmetics S.A and Sub Saharan Africa. Keyed over 300 Runway Shows in South Africa, Nigeria and Dubai. Worked backstage at London, Milan and Paris Fashion Weeks with fashion icons such as Vivienne Westwood, Dsquared, Alexander McQueen, Giles, Dries van Noten, Ellie Saab, Roberto Cavalli.